Busted Tees: Sitewide sale - Blog @ That Awesome Shirt! 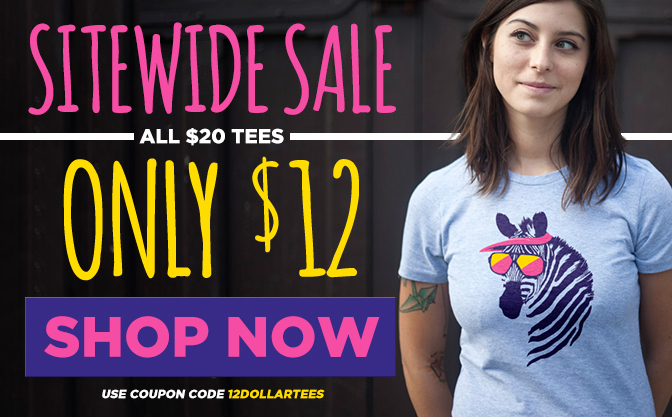 Sitewide sale means all $20 shirts are now only $12! Stock your cart with our favourites or check out bustedtees.com.